TypoMad is an established design and typography event held in Madrid, Spain. 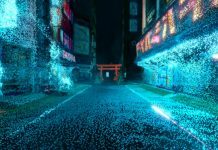 Motion design studio Tavo was entrusted to create catching animations for the opening titles of the event. Their goal was to visualize the emergence of typography and to show how it becomes something solid. 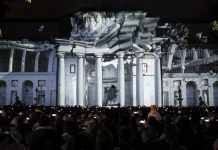 The animation is an abstract allusion to first sketching on paper to a finished creation. 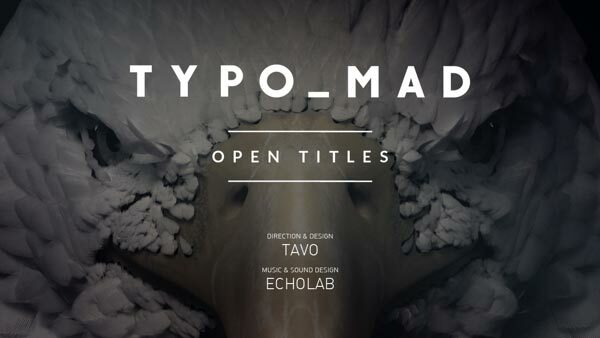 The TypoMad opening titles are also featured in our WE AND THE COLOR Vimeo Group and Channel. Below you can see some stills of the animation and the final video. Enjoy it!